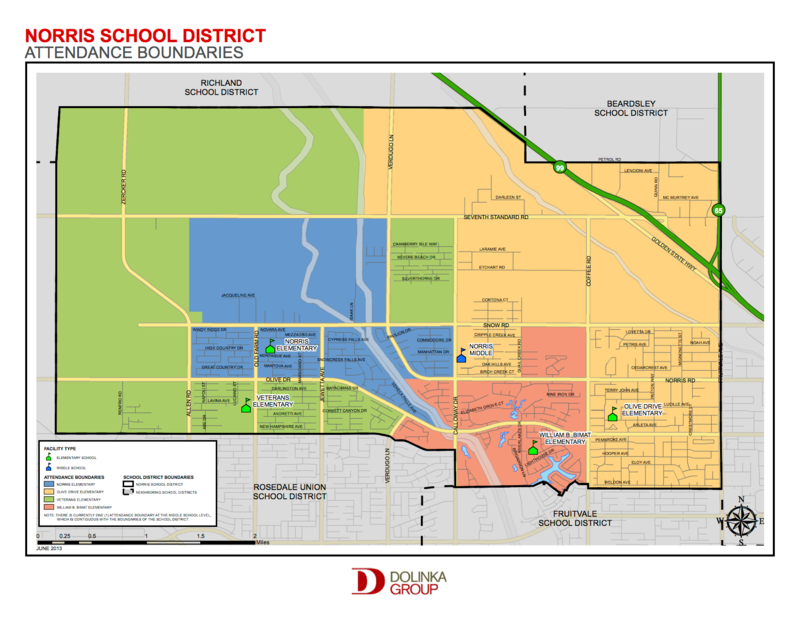 ALL new students enrolling in the NSD for the 19-20 school year will enroll at the district office, and each site will have an assigned day to pick up an enrollment packet at the district office. Each site will have an assigned day to pick up an enrollment packet at the district office. Packets will only be handed out if Proof of Residency is provided and approved.